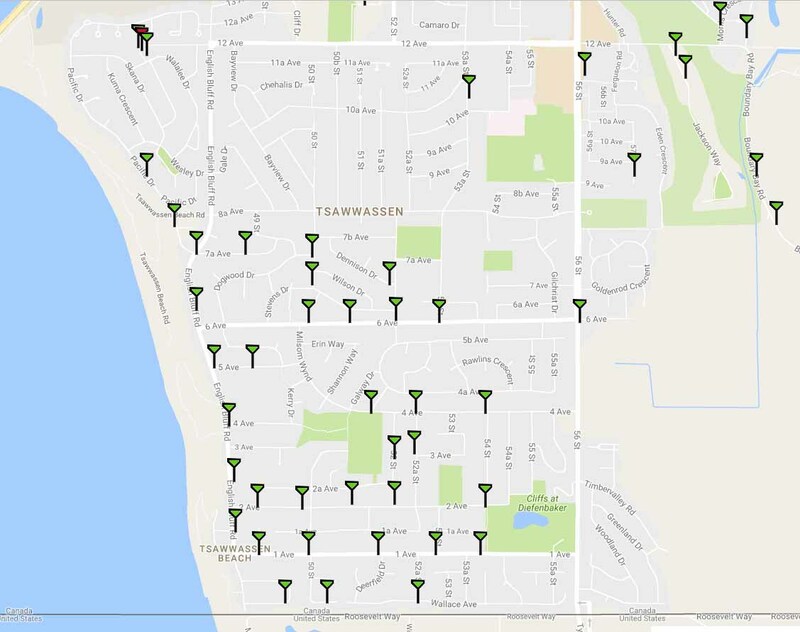 Some cellular customers could soon start experiencing better reception in Tsawwassen. 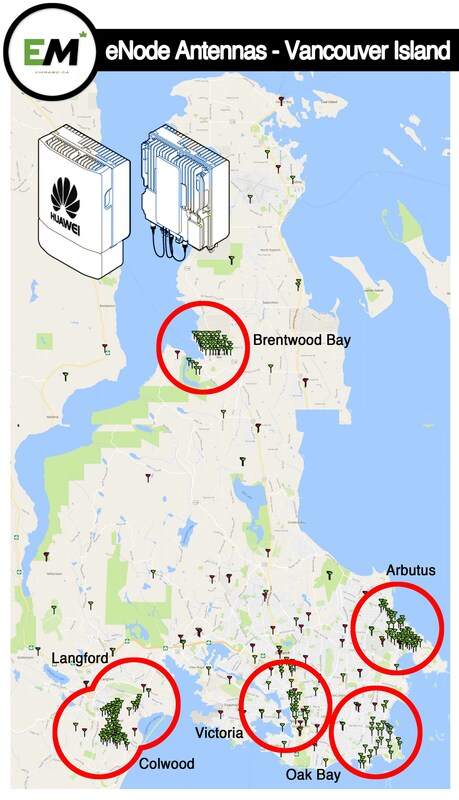 Telus crews have been in the community in recent months installing small cell technology aimed at enhancing the company’s wireless capacity. 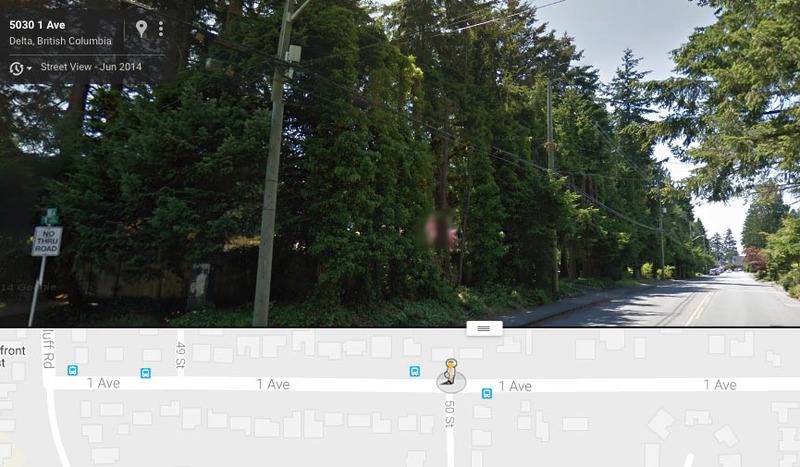 In order to improve service, the telecommunication’s company is installing two antennas on existing wooden poles on 56th Street south of 6th Avenue and about 70 micro-cell antennas, which are also installed on existing poles. 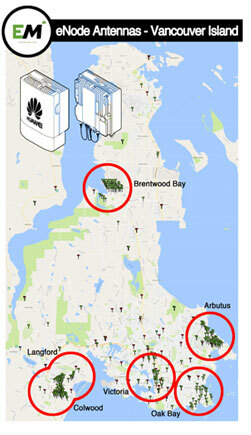 Sixty per cent of the new small cell sites are now operational. Anastos said the poor coverage is not only a frustration to cell phone customers, but also a matter of public safety with 60 per cent of 911 calls being made from cell phones today. He said Telus introduced the small cell technology last year in an attempt to improve its wireless capacity without having to construct additional large cell towers. 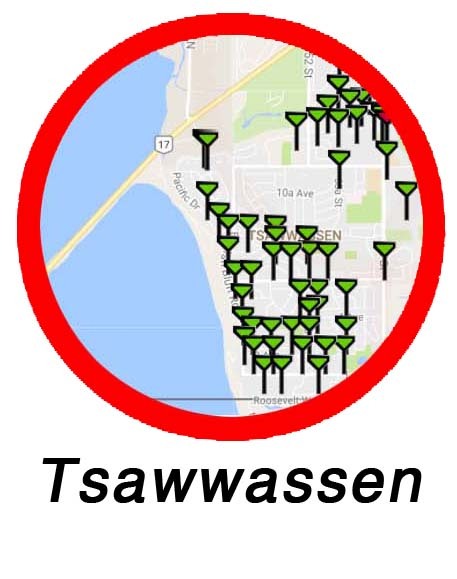 The 70 being installed in Tsawwassen will provide approximately the same coverage as four 15-metre towers. 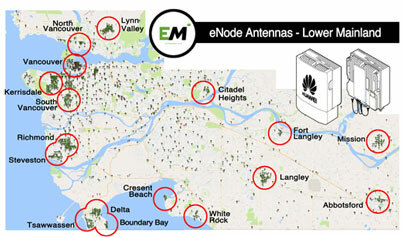 The small cells are about one square foot each and are attached to existing Telus poles, or shared B.C. Hydro poles. 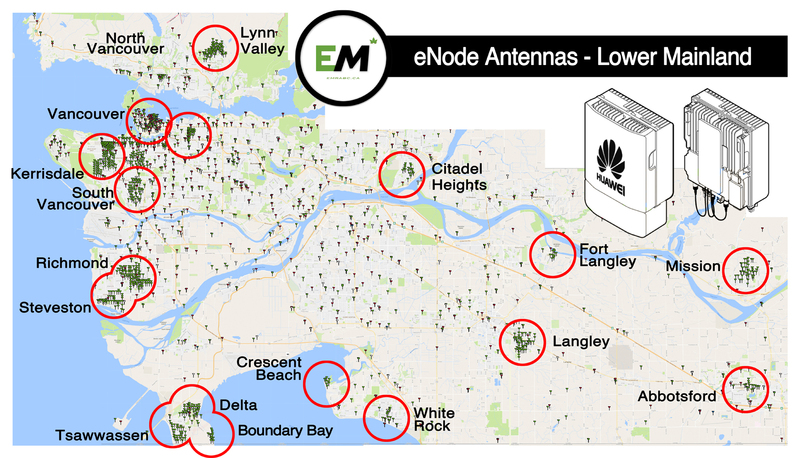 In the future, Telus may also look at installing the cells on existing civic infrastructure, which would require an agreement with Delta. The cells require low power consumption, Anastos said, and emit low levels of EMFs. 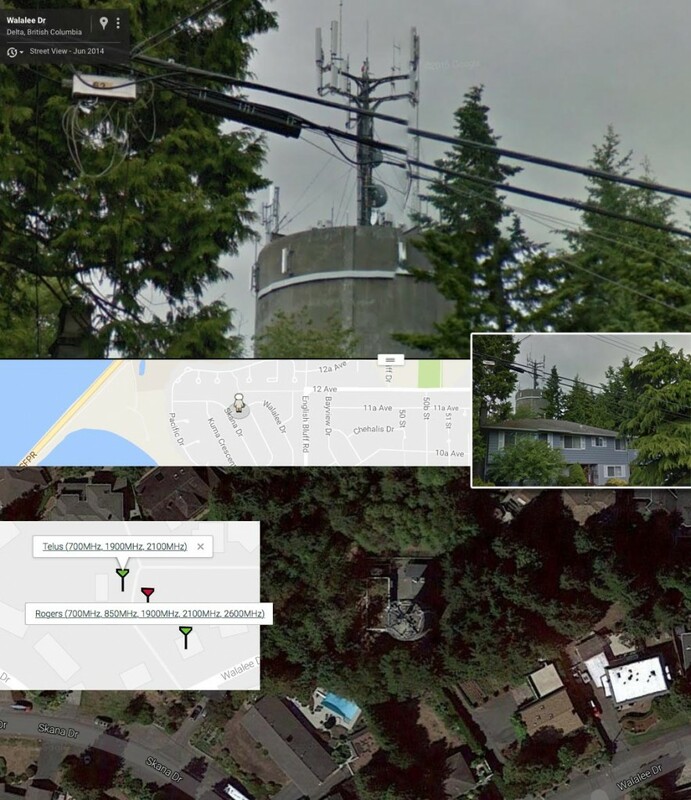 Telus was asked to give a presentation to Delta council on its activities after municipal hall became aware of the work through queries from residents. 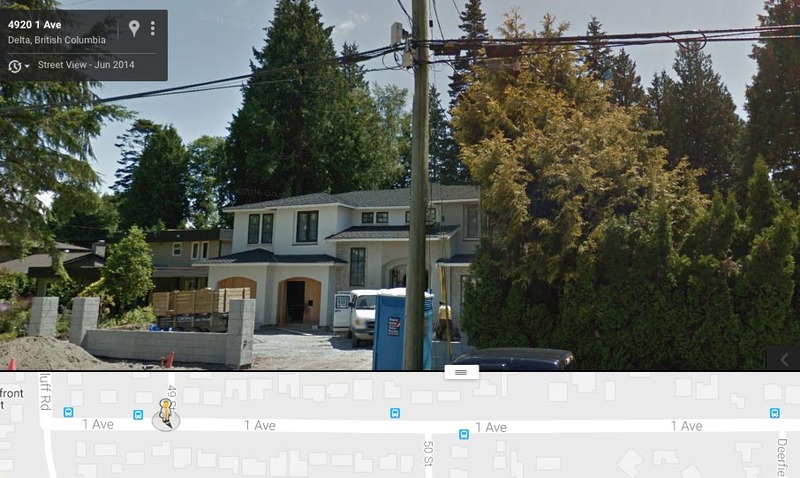 Under Industry Canada regulations, initially there was no need for Telus to undertake any public consultation on the small cell installation. However, those regulations recently changed. The response from residents has been positive so far, she said.